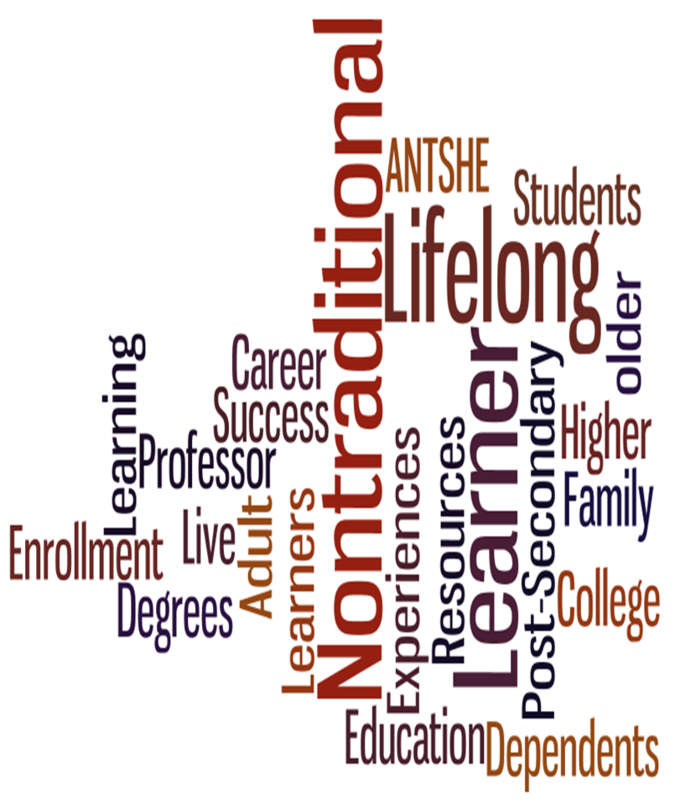 ANTSHE's Annual award for "Outstanding Foundation & Leadership for Nontrads" is formerly known as the Nontraditional Student-Friendly Award, recognizes adult learner programs at colleges and universities across the country that provide the resources, support, motivation, and an environment that encourages nontraditional students and aides in their success. It is the physical location, resources, and academic support that is assessed and rewarded. 2018 Winner! Nominate someone you know for the award for Outstanding Foundation & Leadership for Nontrads. Complete this survey to see if your college/university meets the criteria for this award and you could be the next winner of the award for Outstanding Foundation & Leadership for Nontrads! Nontrad Survey.